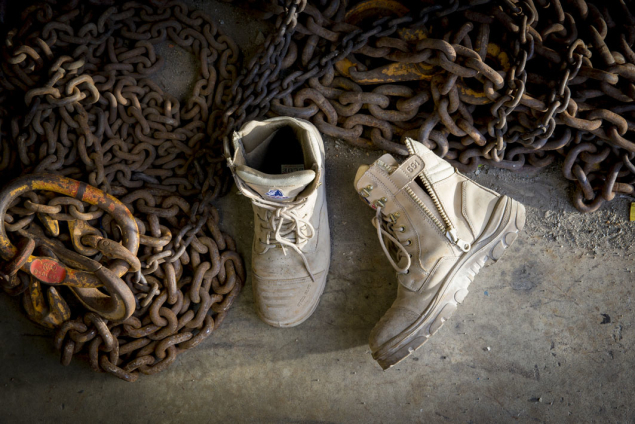 Your leading supplier of work boots. When Steel Blue was first established in 1995, we aimed to be the best, rather than just the biggest. Now we’re both! 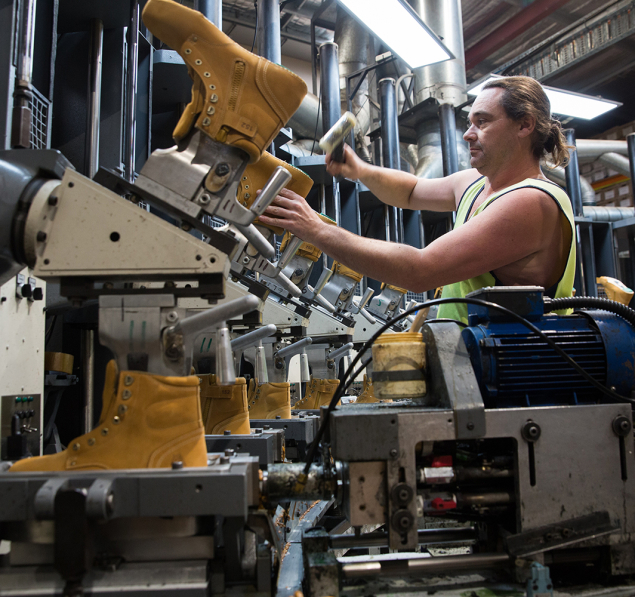 Thanks to a series of clever innovations, such as our Trisole® Comfort Technology and Ortho Rebound® Footbed, we’ve become Australia’s leading supplier of work boots, offering premium safety, durability and our unmatched 100% Comfort Guarantee. 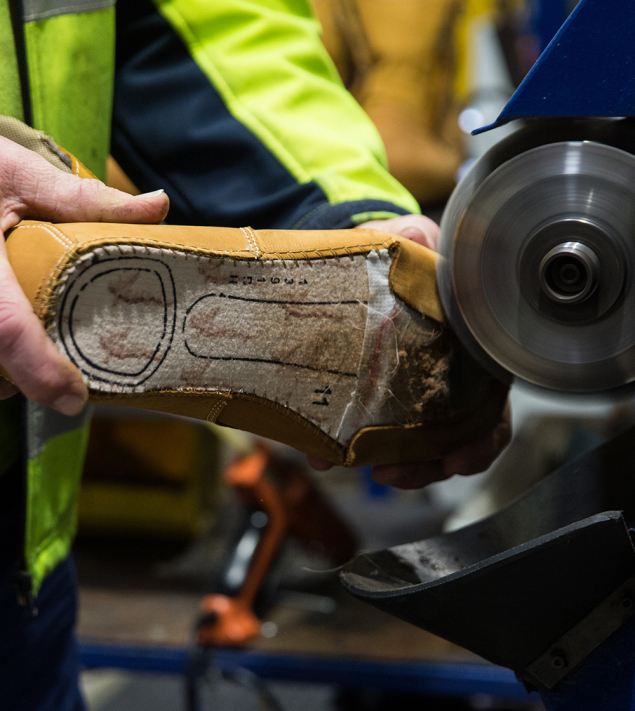 Off the back of being Australia’s leading safety boot manufacturer, we launched into the European market in 2004. 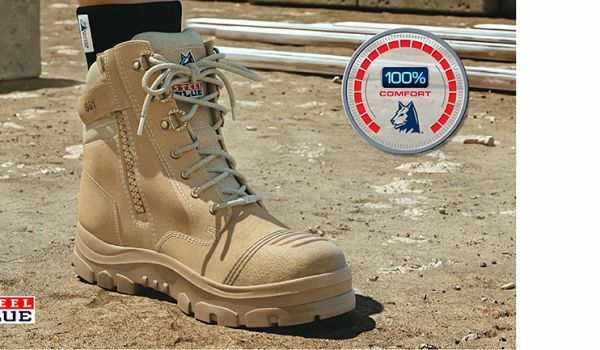 We’re known for our innovative thinking, which continues to deliver the most comfortable, most durable work boots. 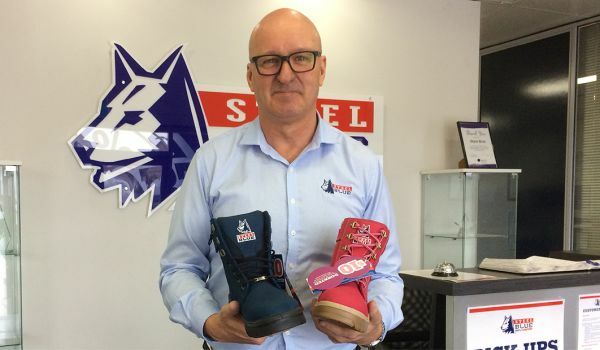 Dedicate a range of boots to raise money for charities – our Pink & Purple Boots for Breast Cancer Care WA, our Blue Boots for Beyond Blue and previously raised funds for Pink Ribbon in Europe with our Pink Boots. 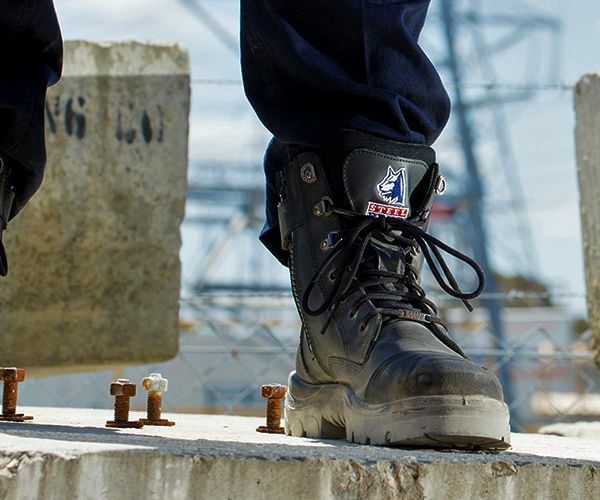 We are a premium safety footwear manufacturer and wholesaler, with our head office based in Perth, Western Australia. 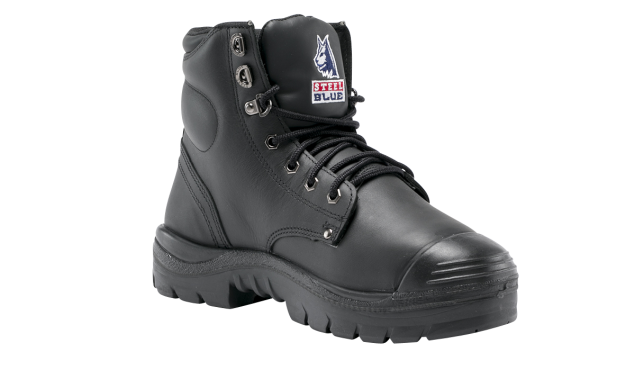 As a wholesaler, we sell our work boots direct to authorised Steel Blue Distributors, including PPE and work wear stores. We’re Aussie owned and proud of it! Our safety boots comply with the following Footwear Certifications. Click below to view our European Declarations of Conformity. We know our success relies on the success of our people. That’s why Steel Blue has created an environment where we can all strive to be our best and, above all, have fun. We pride ourselves on Steel Blue being a great place to work for our employees, which is why we’re committed to continuously improving and evolving. Steel Blue promotes a healthy work-life balance for all of our team, such as our flexible workplace practices that support our family-orientated culture. We encourage our people to utilise their strengths and provide a supportive environment for people to work together as One Team. Our Learning and Development Program addresses the needs of the business while ensuring our team are challenging themselves and consistently gaining new skills and knowledge. Steel Blue is dedicated to ensuring our team are fully engaged so that we continue being a great place to work. 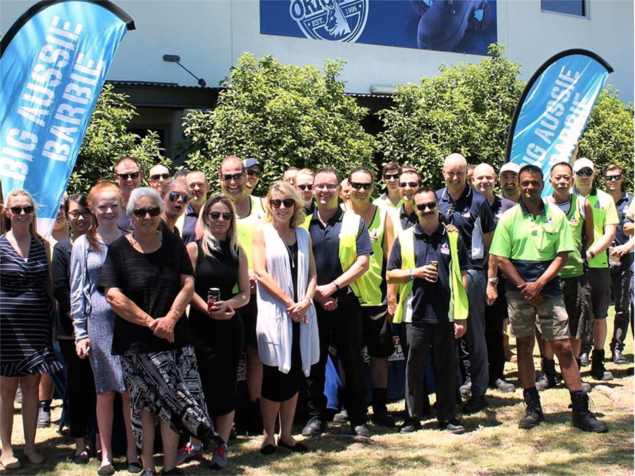 Through our active Employee Engagement Committee, we regularly host staff events, celebrate successes, communicate and provide our employees with the opportunity to provide feedback and ideas for improvement. We’re proud of our exceptionally strong health and safety culture, as demonstrated in our outstanding external audit results. Our commitment to health and safety is supported by our Health, Safety and Environment Committee that consists of volunteer employees from each department. With remarkably high staff retention, our Steel Blue Legends Board honours team members who’ve worked with us for 10, 15, 20 and more years. Through our dedication to employee engagement, we hope to see this list of long-serving employees continue to grow.